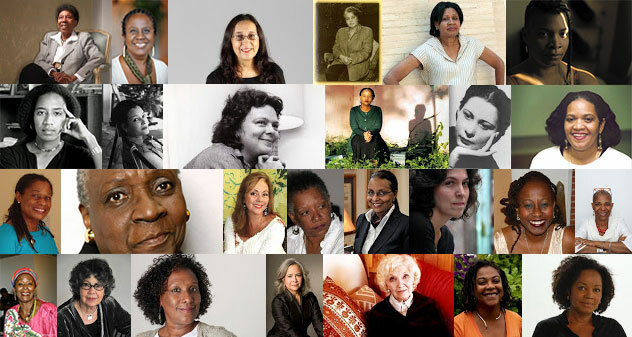 The Association of Caribbean Women Writers and Scholars (ACWWS) was formed in 1994 to continue the momentum sparked by the 1988 Caribbean Women Writers and Scholars conference organized by Prof. Selwyn Cudjoe (then of Wellesley College), and thereby advance creative writing and critical work by and about Caribbean women. ACWWS celebrates and circulates the literature, orature and multidisciplinary research about Caribbean women, gender, and sexuality; provides a forum for critical examinations of this body of work; increases awareness of the Caribbean diaspora; and fosters a climate of cooperation among all linguistic and cultural groups of the Caribbean. In January 2015, the Executive Committee of ACWWS initiated a reorganization process. Thus far, the renewed Association has revamped its website and created a Facebook page. Both will eventually serve as forums featuring updates on upcoming symposia and conferences, calls for papers, and items of interest to our membership. ACWWS has also formally affiliated with the Caribbean Studies Association and begun to replenish our financial resources with an annual fundraising luncheon. During this restructuring process, current members as well as those interested in joining ACWWS are encouraged to contact the President Giselle Anatol at ganatol@ku.edu with questions about the organization, and Treasurer Winnifred Brown Glaude for information about dues. Information can also be found on the Association's website (http://www.acwws.org) and Facebook page (search "Association for Caribbean Women Writers and Scholars").